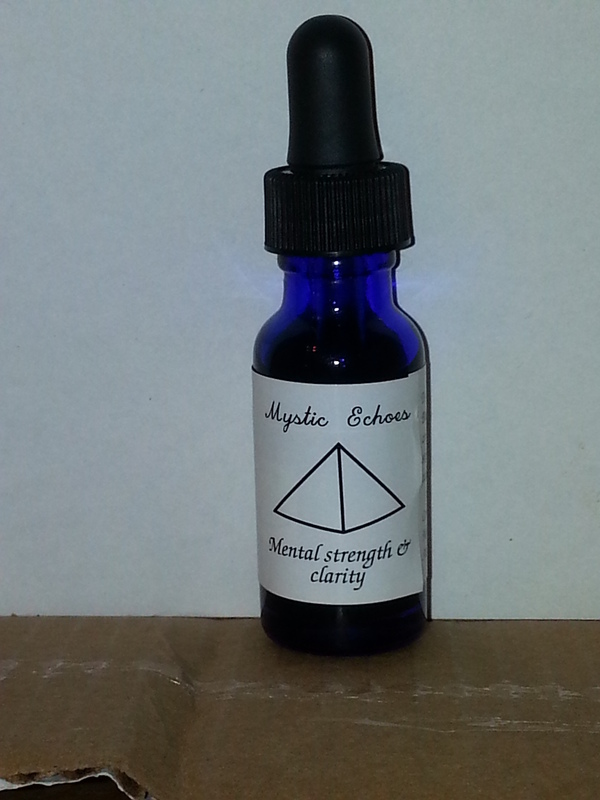 This Tincture is handcrafted to be of use in focusing of the mind and in developing the powers of the mind. Use this tincture when meditating to maintain focus and to gain clarity from the messages given to you from the spirits or your personal higher self. use it while studying to retain knowledge and information better to obtain better grades or even just more confidence in your understanding of the material you are studying. This tincture is an infusion of Peppermint, Spearmint, Marigold, Mugwort. Each of these herbs has an association with the mind, mental powers, and or psychic abilities. These herbs working together form a base that works for developing the ability of the mind to focus and concentrate. It also works to develop visualization skills, meditation skills, and trance skills. The herbs in this tincture are powerful aids in developing ones mental abilities. Marigold is an herb that has a long history for healing. It is not just associated with healing though. Marigold actually is a very potent psychic herb. 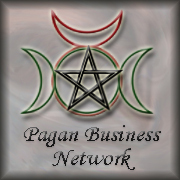 This herbs psychic associations are in prophetic dreams and astral travel. Both of these are key skills in working with developing the powers of the mind. Both spearmint and peppermint have associations with mental focus and clarity as well as mental powers. The ability to focus and concentrate is key to being able to develop skills in meditation, astral travel, and even prophetic or lucid dreams. Spearmint is stronger with mental focus while Peppermint works more with mental powers. The two combine form the final base of the tincture allowing this to be used for psychic development as well as for simply focus aids when extra concentration may be needed for school work or employment work as well as basically any task that takes intense concentration. This is a spell ready to be used. You can use this tincture in the same way you would use any magical oil. You can apply it as a perfume/cologne, you can burn it as a smokeless incense, you can anoint a purple or white candle and burn the candle or you can rub a few drops into the Temples and forehead to aid in concentration.